Amazon and Pandora to launch $5 streaming services "within weeks"
Listeners are expected to getting more affordable music streaming options very soon. Amazon and Pandora are to launch cut-price streaming services later this month, according to a report from the New York Times. 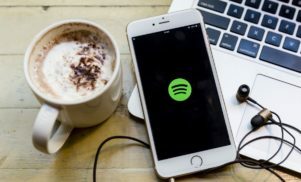 According to anonymous sources, both companies will be launching their services in the “coming weeks,” which will charge just $5 a month – half the price of Spotify and Apple Music’s monthly subscription plans. Pandora’s offering could launch as early as next week, and is expected to be an “expanded version” of its $5 subscription service that allows customers to skip more unwanted songs and store playlists online. Pandora is currently more of an internet radio service than a full streaming platform, but sources claim that the company wants to offer a full $10 streaming experience by Christmas to compete with Spotify and Apple Music. 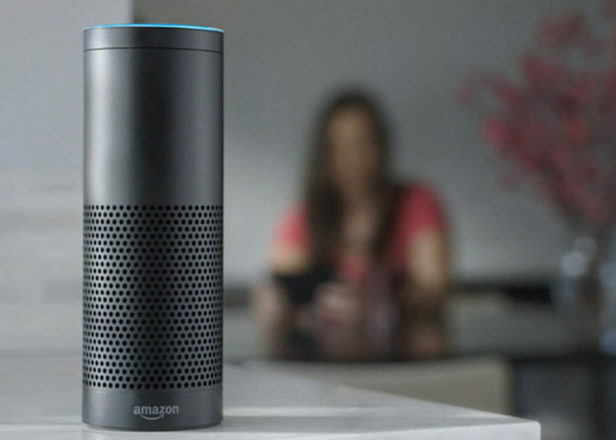 Rumours about Amazon’s $5 streaming service have been circulating for several months, with a report last month claiming that it would be only be offered to owners of its Echo speaker. Both Amazon and Pandora’s $5 services are said by the New York Times to be to entice more casual listeners who don’t want to pay $120 a year – a higher figure than people have traditionally paid for music.